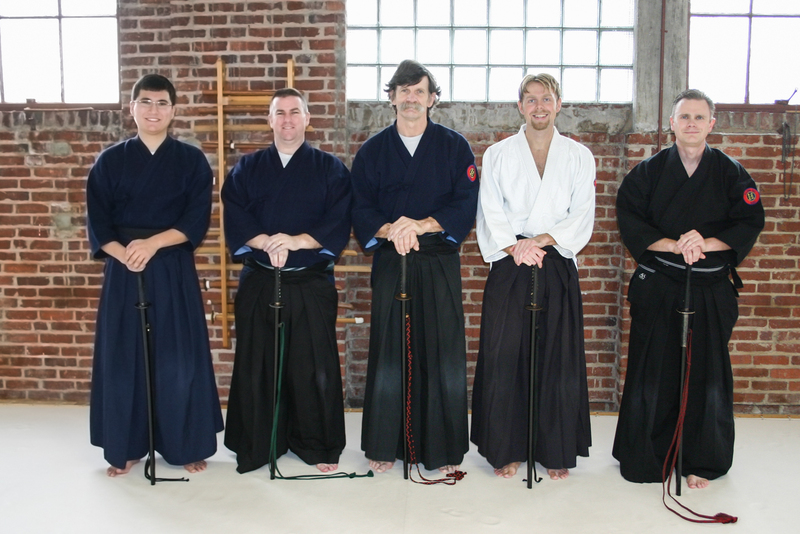 What to expect as a beginning student of Iaido. 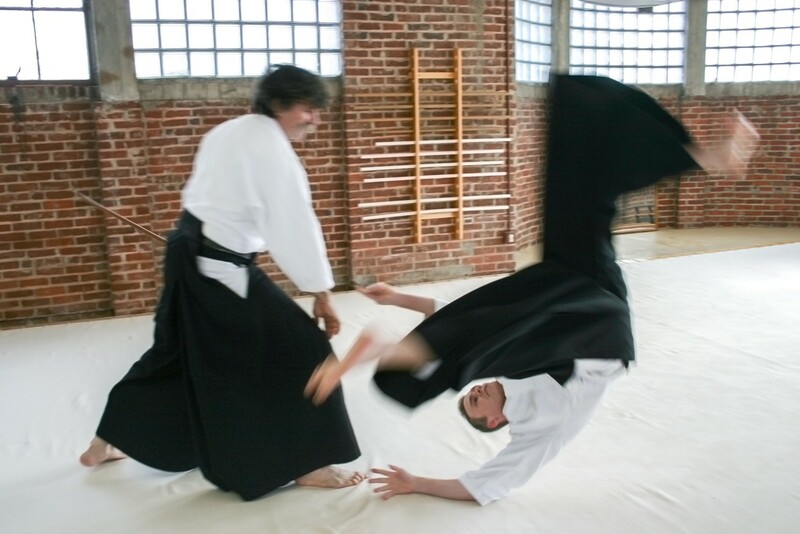 http://www.kelleyki.com/wp-content/uploads/2015/09/IMG_7426.jpg 867 1300 Brian Kelley http://www.kelleyki.com/wp-content/uploads/2015/09/top_bar_inverted.jpg Brian Kelley2012-04-11 22:23:252015-09-05 12:31:01What to expect as a beginning student of Iaido. 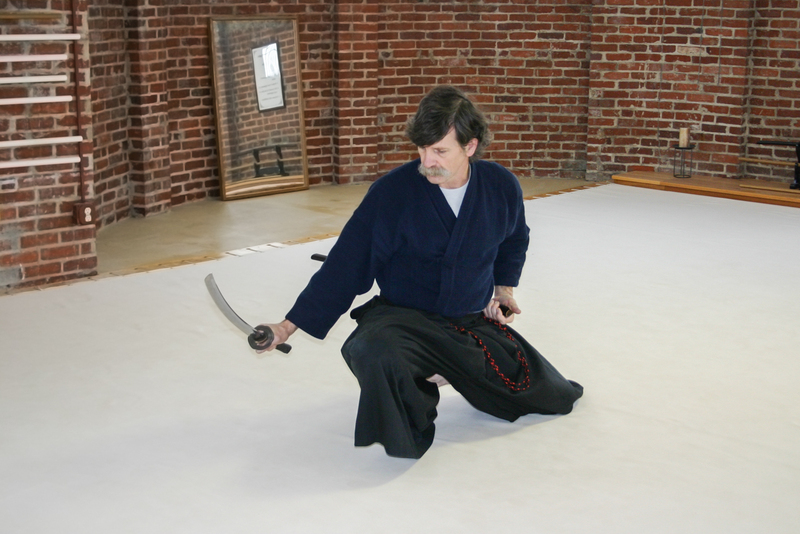 Traditional Japanese Sword Martial Art Taught Near Harrisonburg Va.
http://www.kelleyki.com/wp-content/uploads/2015/09/IMG_7437.jpg 867 1300 Brian Kelley http://www.kelleyki.com/wp-content/uploads/2015/09/top_bar_inverted.jpg Brian Kelley2012-01-22 23:19:532015-09-05 12:32:11Traditional Japanese Sword Martial Art Taught Near Harrisonburg Va. 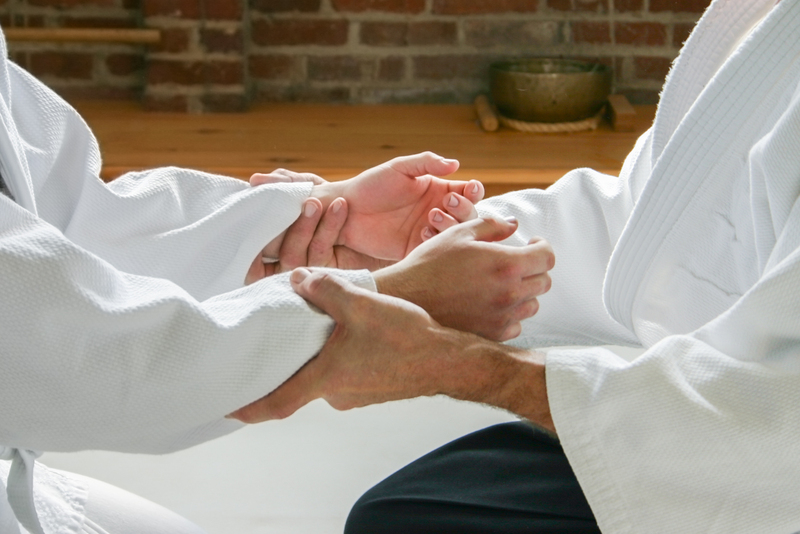 Call or stop by to learn more about our dojo!